1.The stainless steel cover plate can protect the cylinder from damage from hard garbage. 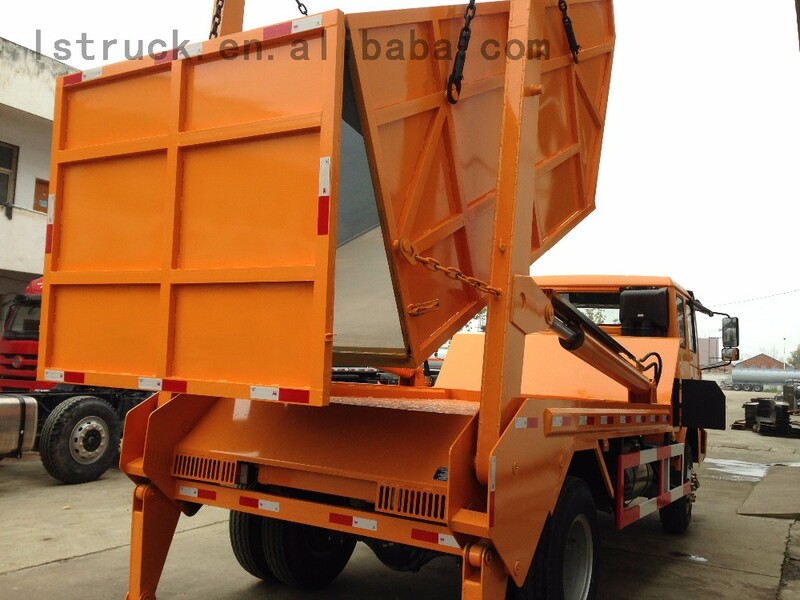 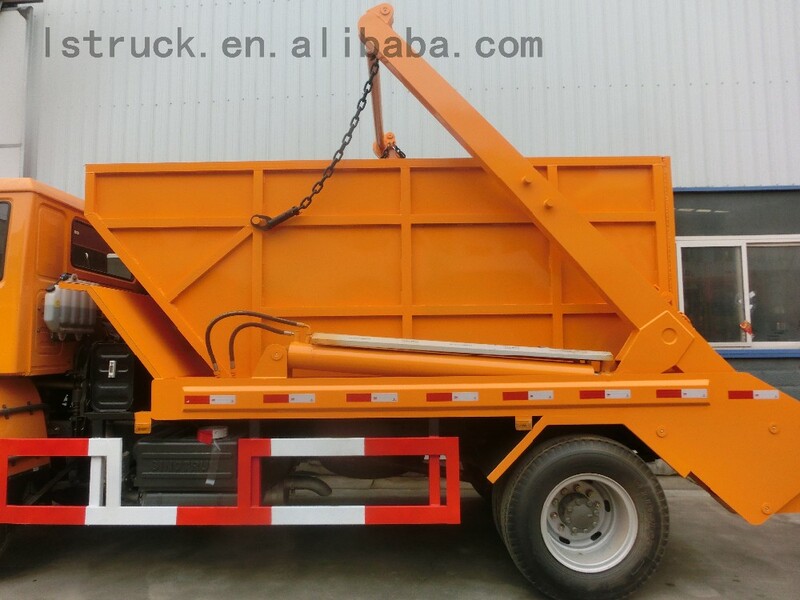 2.The swing arm container garbage truck can be used in urban erea and suburb.The container on the rear of the truck can be put down on the ground to gather garbage at a fixed location .when the container gathers full.the truck lift it on the flat bed on the rear of the truck.then dump the garbage in the garbage center. 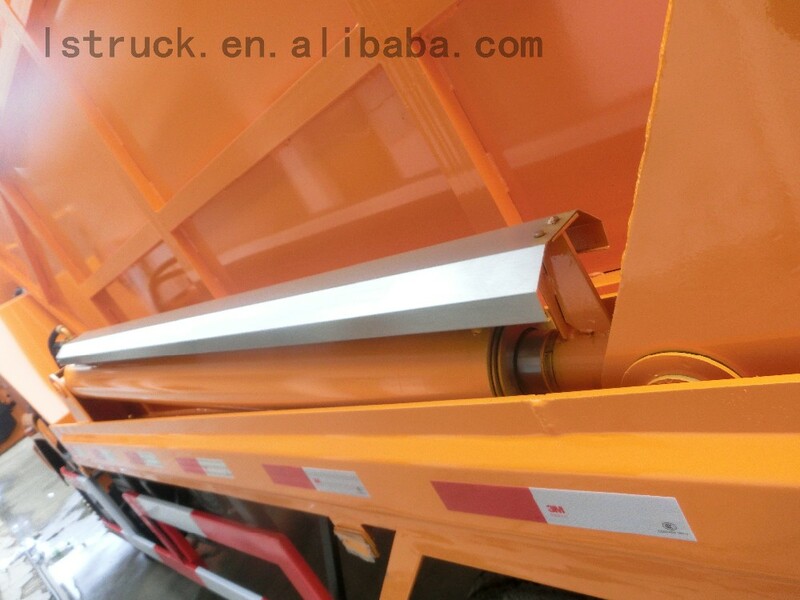 3.There are two chains on the end of the arm.the different way to use the chain can realize the different effect. 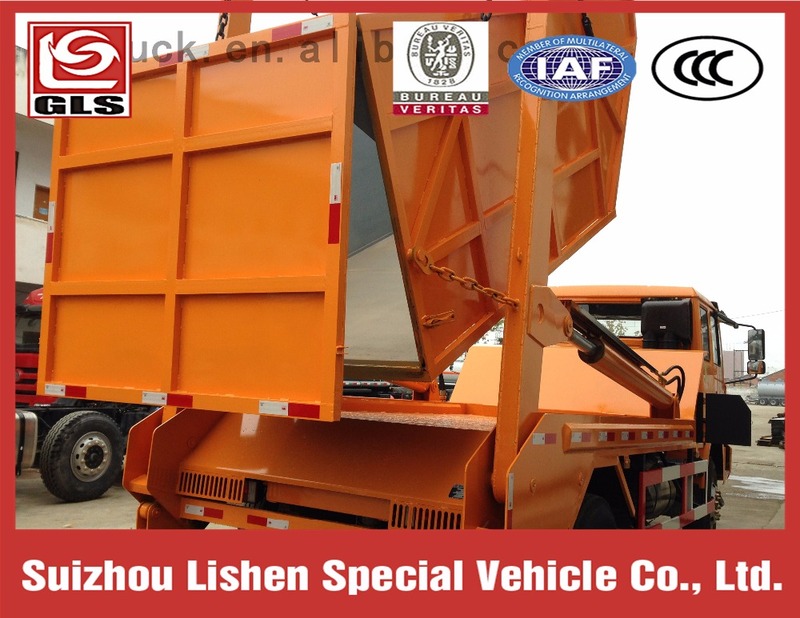 The different vehicle has to be shiped by different way.The semi- trailer would be ship by a bulk cargo ship or ro-ro.When the vehicle is suitable for a container, we suggest to choose the container because the product will be more safety and avoid the damage from outside whe it covered by a container. 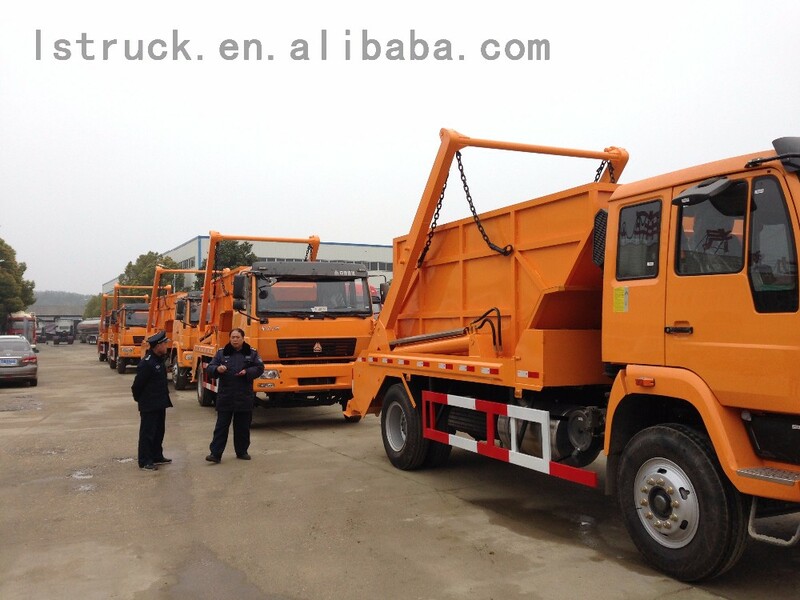 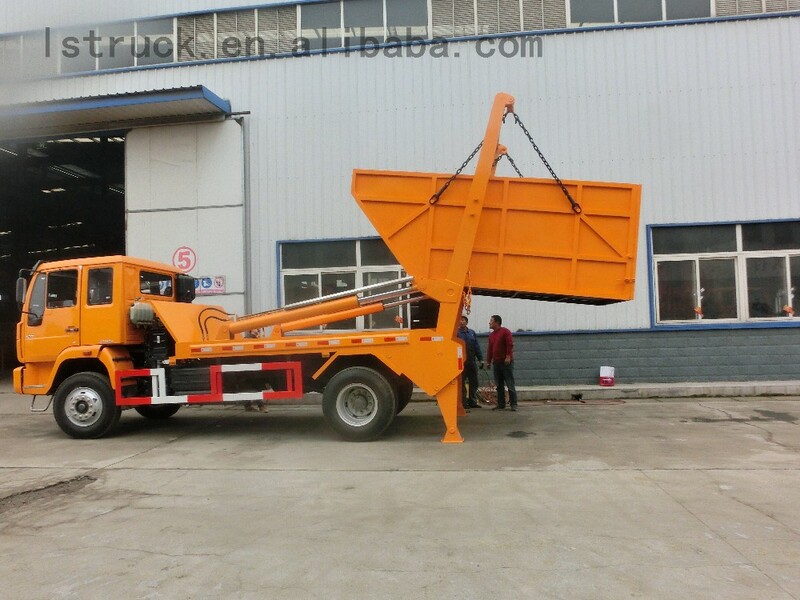 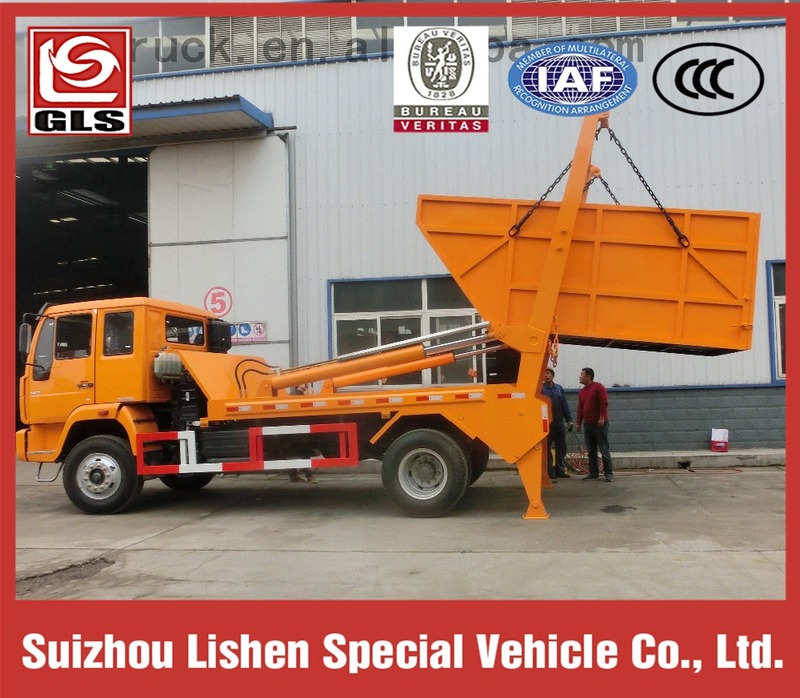 And here we remind our dear customers that a Sinotruck HOWO 4X2 swing arm garbage truck,hydraulic arm lifting refuse truck would better be waxed for a long time travel. 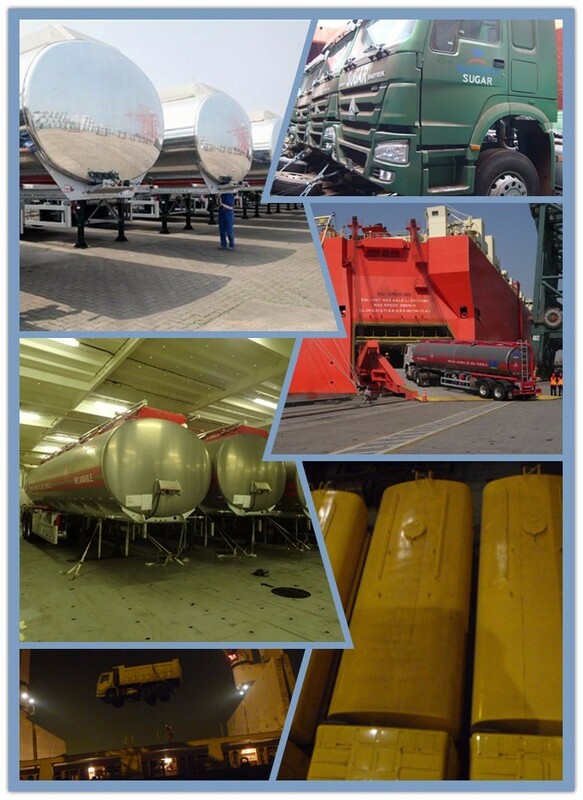 4,Roll-on/Roll-off ship or bulk cargo ship is optional according to the customers’ requirements. 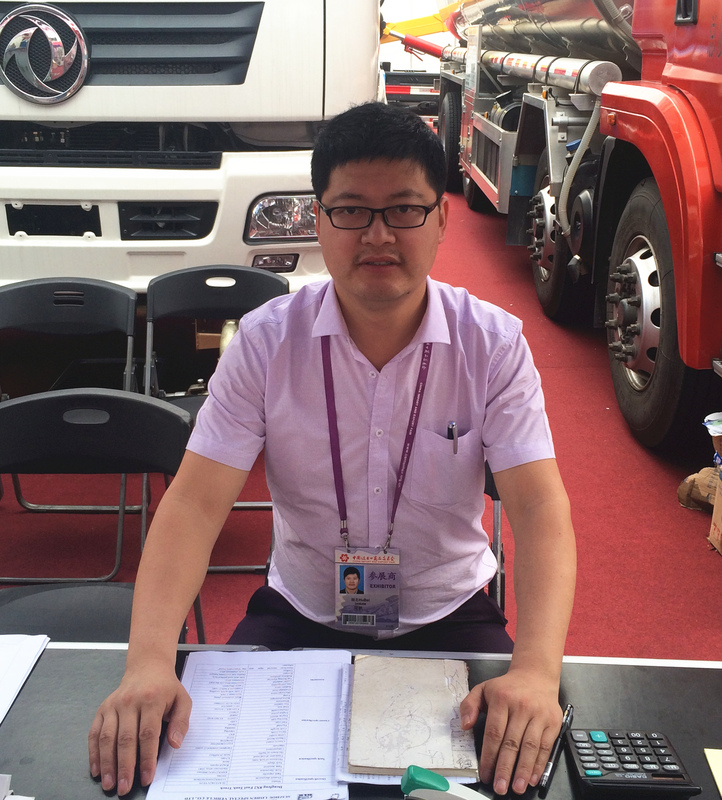 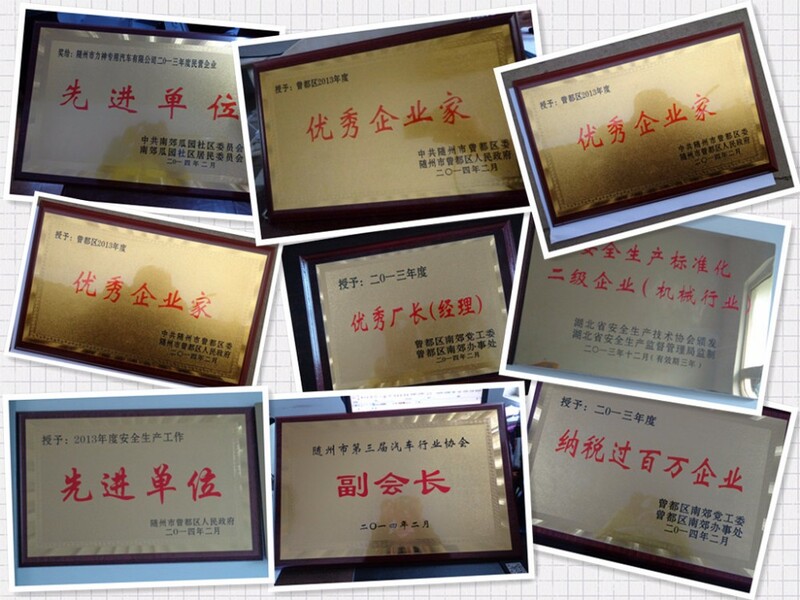 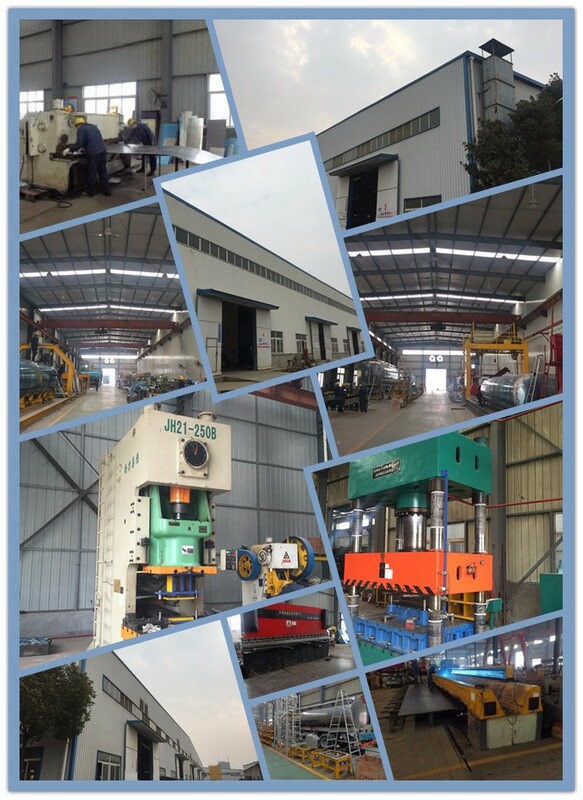 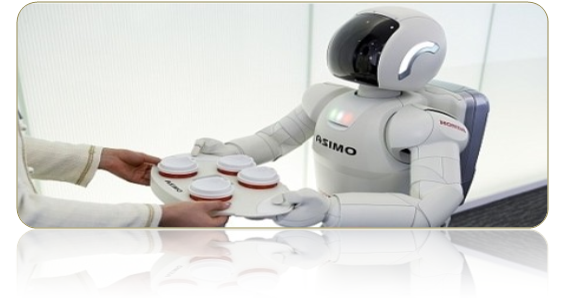 A:Our Factory is standard production workshop, got CCC and BV Certification, our workers are well trained. 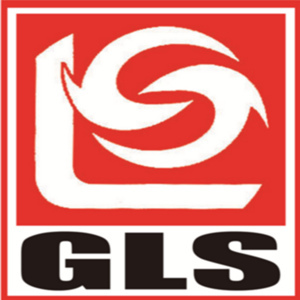 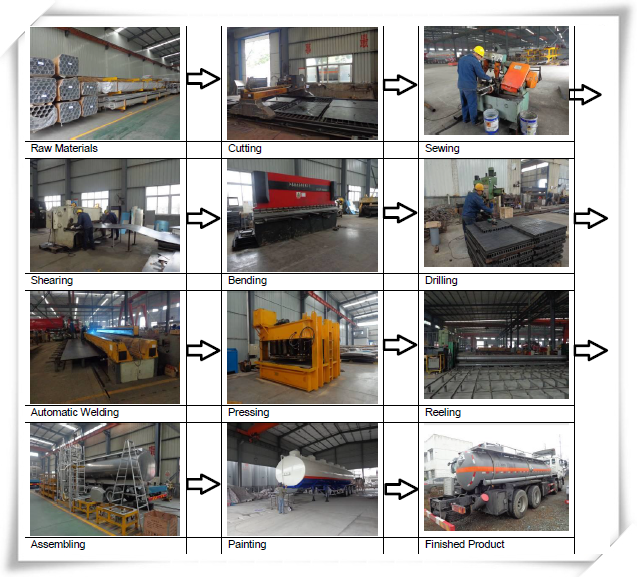 Our very product under goes a scrutinizing inspection process.Please feel assured to choose our product. 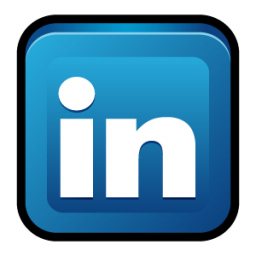 8 م³ "دونغفنغ شاحنة طائرات التزود بالوقود المركبات الخفيفة"